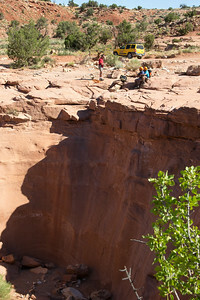 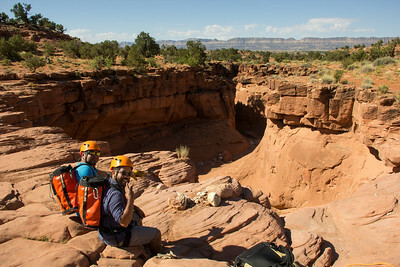 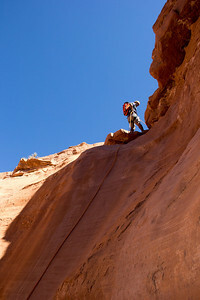 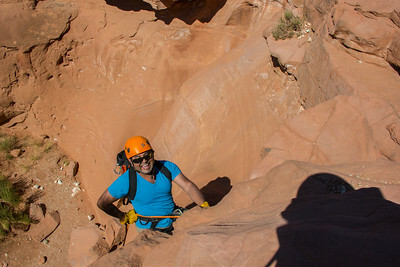 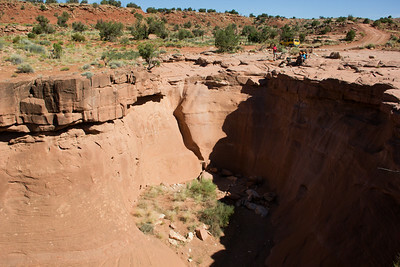 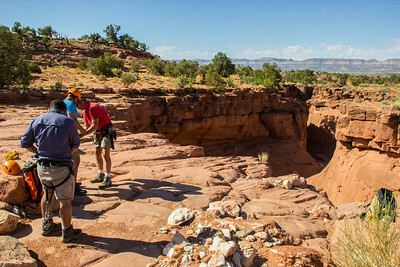 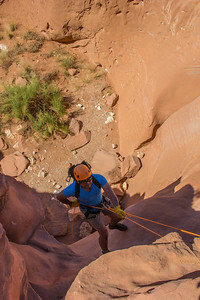 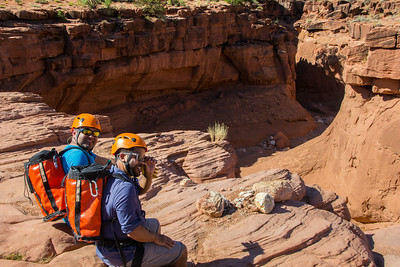 Excursions of Escalante give you access. 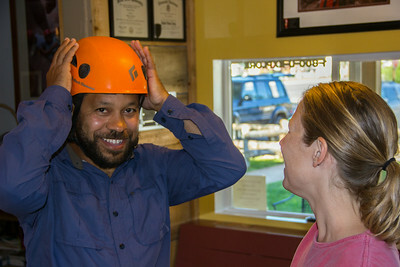 I capture the image!!! 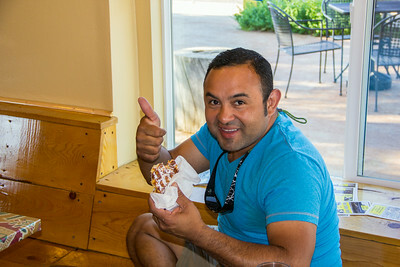 Liege Waffles to start the Day!!! 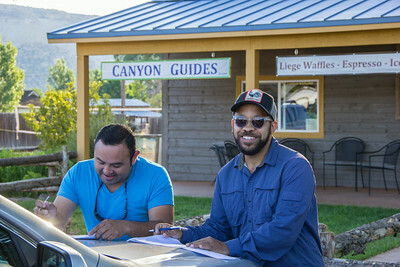 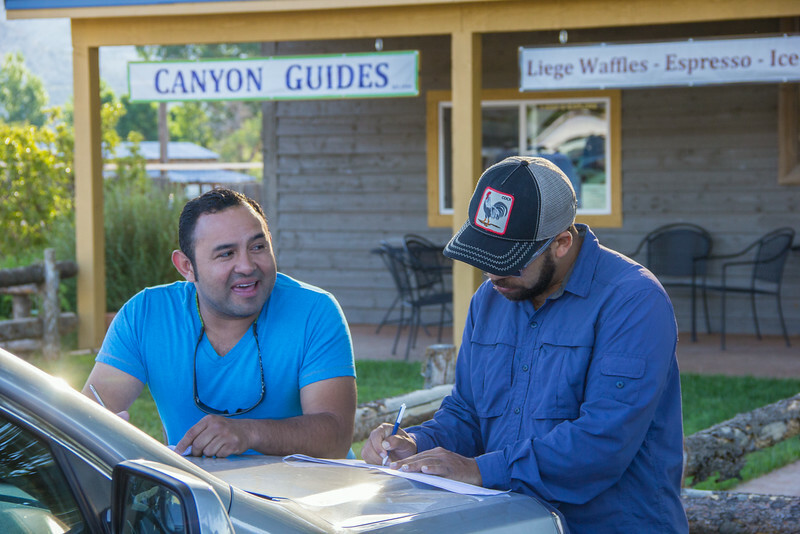 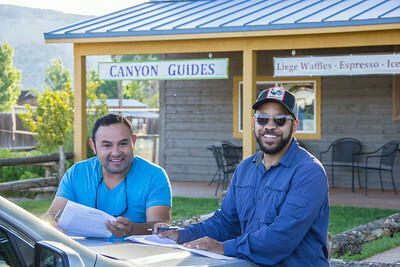 Liege Waffles at the Trailhead Cafe, perfect way to start your day!!! 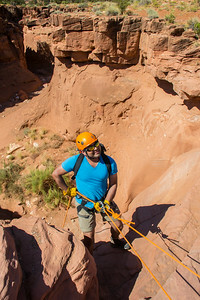 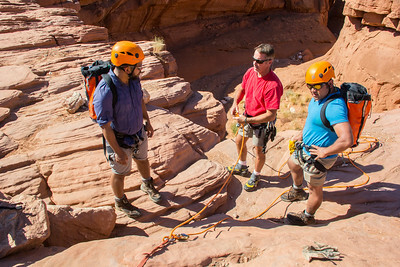 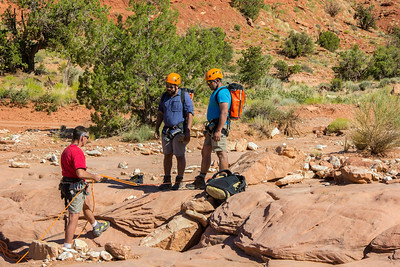 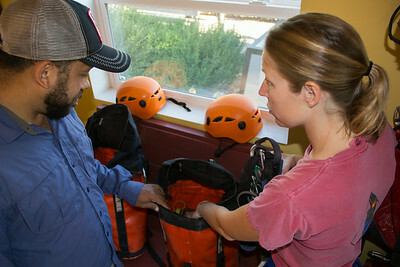 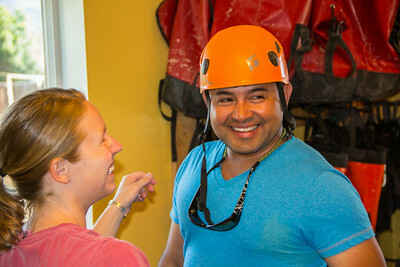 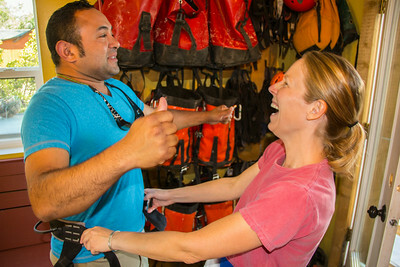 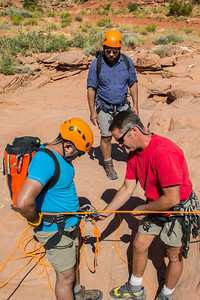 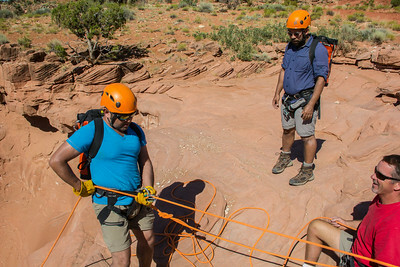 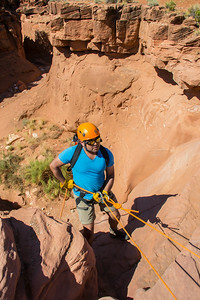 Getting ready for that first Rappell of the day.